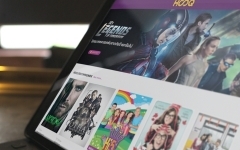 Iflix on board as first SVOD partner. 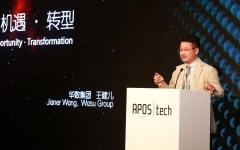 Alibaba Group has launched its YunOS operating system for smart TVs in Thailand, with other Southeast Asian markets set to follow over the next 12-18 months. The rollout marks the international TV debut for the homegrown software. In China, YunOS now runs on more than 10 million TVs and connected set-tops, in addition to an estimated 100 million smartphones as well as other smart devices. The software is available to hardware manufacturers free of charge, a ploy that helped YunOS build traction in its home market after a faltering start. The initiative also mimics and competes with Google, which has seen enormous success on smartphones using the same approach for its Android operating system. Domestic launches for YunOS TV in Southeast Asia will be anchored around tie-ups with local TV set makers, starting with Cybo in Thailand. Indonesia should follow in Q1. As a lure to consumers and hardware partners, Alibaba is also providing six months free access to Iflix, its first SVOD partner in Southeast Asia. Iflix’s app, developed with Alibaba, is embedded on the home screen for TV sets running YunOS. Once the six-month complimentary viewing period comes to an end, customers will get a discounted offer on an Iflix subscription. Beyond compatibility with Google’s Chromecast, it’s the first deal of its kind for Iflix, opening up a new channel for brand visibility while giving subs a new way to watch. 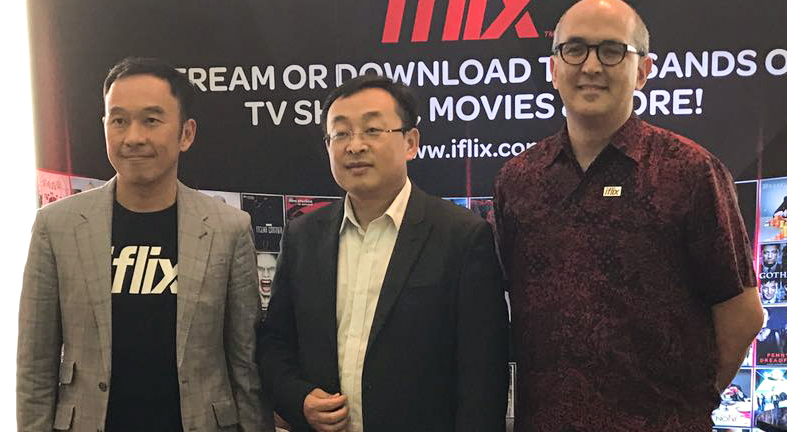 More tie-ups in this space will follow, although the collaboration with Alibaba will remain Iflix’s main focus for smart TVs in Southeast Asia. Awareness and trial remain major priorities for Iflix, now present in seven markets. Three more are expected to come on-stream early next year. 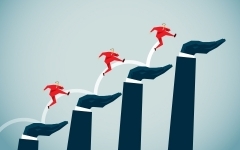 At the same time, the eighteen-month-old service is supporting its initial land-grab by placing greater attention on existing relationships with subscribers, distribution platforms and content owners. This area will become increasingly important as new services backed by international broadcasters launch in Southeast Asia in 2017. For Alibaba, an international presence for YunOS is part of a broader push to recreate the group's successful ecosystem, developed around commerce and consumption, outside China. 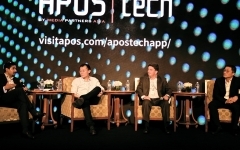 The online giant, one of Asia’s biggest companies by market cap, has become increasingly active in Southeast Asia. In April, Alibaba purchased a US$1 billion controlling stake in regional ecommerce outfit Lazada. In November, Alipay operator Ant Financial bought into Thai payments provider Ascend Money, providing a cornerstone for further expansion. 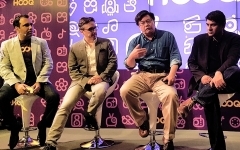 Ascend Money, formerly part of Thai telco and pay-TV group True, still runs True Money, which has licenses to run financial services across much of Southeast Asia. Earlier this month, Alibaba also announced bilateral plans to develop ecommerce in Thailand with the Thai government. The agreement covers four areas: training for SMEs; talent development; working with Thailand Post on logistics; and ways to establish the kingdom as a digital hub for Asean markets.